In case you want a custom effective and safe application in quite a short period of time, Zend can be your choice. Time is a valuable resource and should time be critical point in your project development roadmap, we would definitely offer our Zend development services. This is the right way to build quality PHP web applications, mobile solutions and business software for mass use faster with flexibility and scalability in mind. We have mastered Zend applications development to offer you rapid creation of PHP web or mobile solutions tailored to your business goals. Our Zend programmers can develop a high-performing web application, a cloud solution, mobile application, business software with critical load using Zend and its products: Zend Framework, Zend Server, Zend Studio, cloud solution. Dedicated team to hire to build and maintain Zend project. Zend products are based on PHP language. 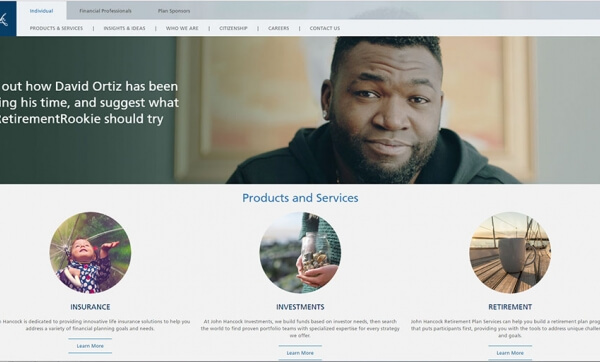 They oustand due to the ability to provide rapidly end-to-end solutions, software and services to companies and businesses confronting challenges posed by the fast delivery of new competing products to the market. At Belitsoft Zend programmers can develop a high-performing PHP web application, a cloud solution, mobile application, business software with critical load using Zend and its products: Zend Framework, Zend Server, Zend Studio, cloud solution. Top Zend programmers, project managers, business analysts, QA engineers, support engineers might deliver your product fast as compared to other software development platforms. High integration flexibility - products built using Zend Framework can work within other PHP frameworks seamlessly. See example. Our Zend programmers can develop everything from a simple web application using Zend Framework to flexible cloud solution and scalable business software with a critical load. Quality of software developed at Belitsoft is compatible to ISO 9001 standards. Developed software is delivered with warranty term, further support and maintenance is provided under service level agreements (SLA). 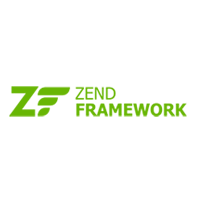 Unless Zend allows rapid development we can make time-to-market product delivery even shorter using flexible forms of cooperation and different dedicated teams management models. We do our best to be an effective part of the client&apos;s team. See what our customers say about us. You can hire our skilled Zend developers or even a team to implement your idea development and enjoy cost-effective high-performing web and mobile applications, robust business software for mass use.